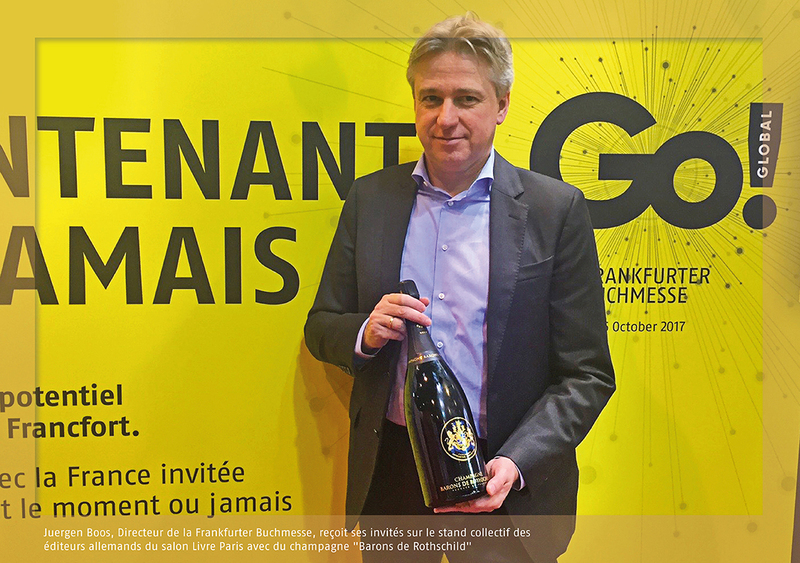 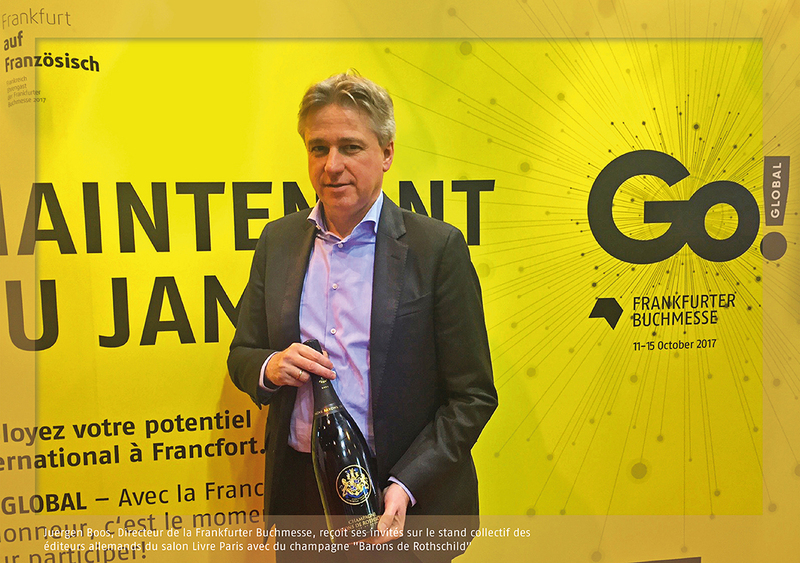 On the occasion of the Paris book fair lounge, Juergen Boos, Director of the Frankfurter Buchmesse, gave a cocktail to celebrate the presence of France, guest of honor of the Fair in 2017 in Frankfurt. 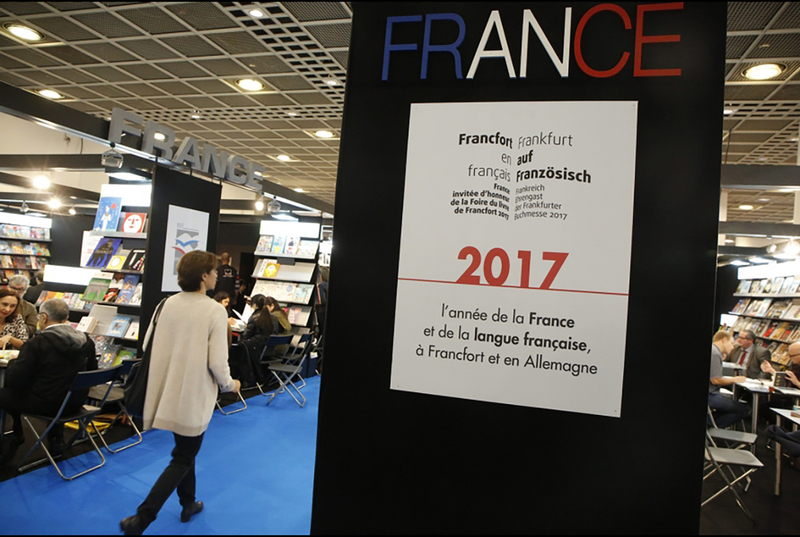 Near hundred editors, near cultural actors and near political, French and French-speaking representatives, answered this invitation and were able to exchange in any user-friendliness on the stakes and the reach of this project. 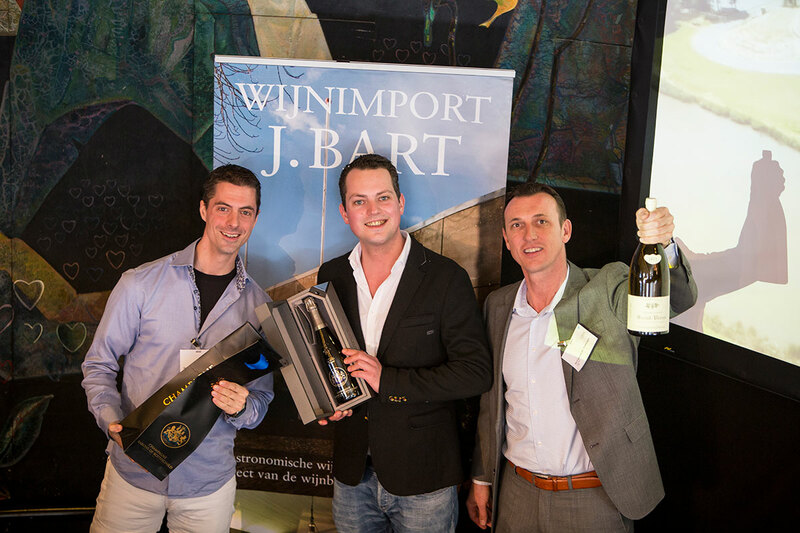 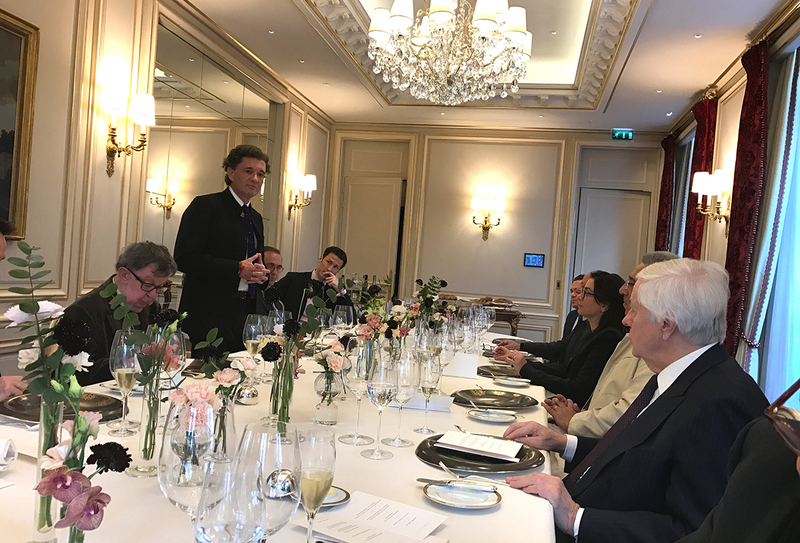 ” The house of Champagne Barons of Rothschild attached to the values of the book and Literature, shared this great moment of culture with the guests.